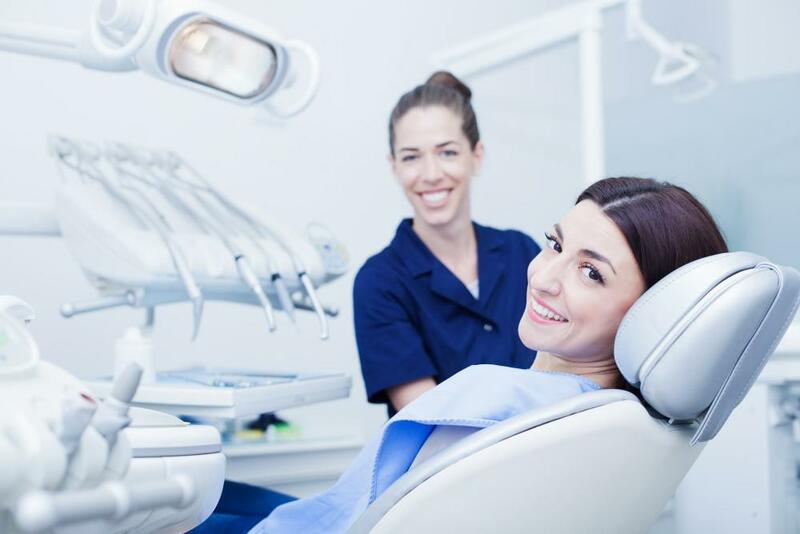 Healthy Smile Dental Blog Thinking about getting Invisalign? Here's what to expect. Used to be that you didn’t have many options if your teeth weren’t straight. You either got metal braces or you just kind of dealt with the aesthetic and dental health problems associated with crooked teeth your whole life. That was pretty much it. This might be kind of shocking to younger readers, but I’m sure the Boomers, Gen Xers and even older Millennials remember these practically prehistoric days all too well. Things were, well, savage. OK, that might be overselling it a bit. 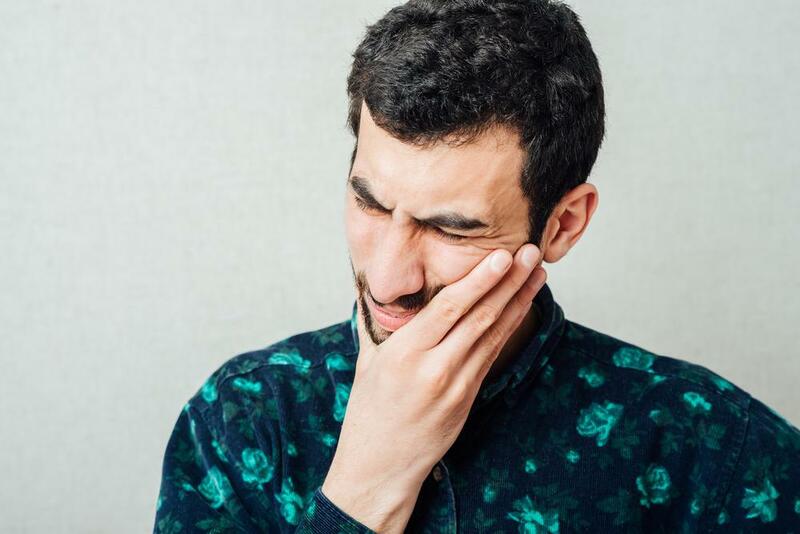 But, take it from someone who had metal braces for almost four years and is still wearing retainers a couple nights a week nearly 20 years later – times were tough for those of us born with anything less than a perfect smile. Thankfully, those days from before the time of recorded history are long gone. Can you believe it was 20 years ago when Invisalign was invented in 1997? I wish I knew where the time went, but I’m considerably less concerned about where those old metal braces went. 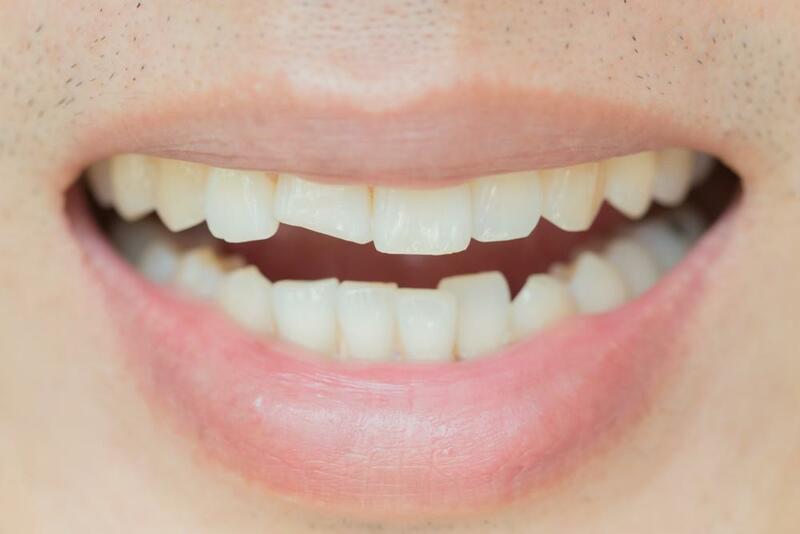 Today, you can pop “invisible” aligners into your mouth to straighten your teeth without any complicated – and, if we’re being honest, less than pleasant – orthodontic procedures. If you’ve never “enjoyed” the (dis)pleasure of having a bunch of metal glued to your teeth, said metal wired together, do yourself a favor and just leave that one off your bucket list. You can thank me later. Heck, with Invisalign, you can even take the aligners out when you eat! This is no small benefit. Trying to chew food with metal braces is never something you really get used to. Again, you just kind of deal with it…for years. But before you schedule an appointment and get fitted, there are a few things you should know about the day-to-day of wearing Invisalign. Not everything about the process is a walk in the park, but it still beats the heck out of metal braces. And the beautiful smile you’ll see in mirrors and Instagram photos when it’s all done makes it more than worth it. I know I said you can take your aligners out when you eat, and you can – in fact, you should. But, you should also put them back in immediately after you take them out. 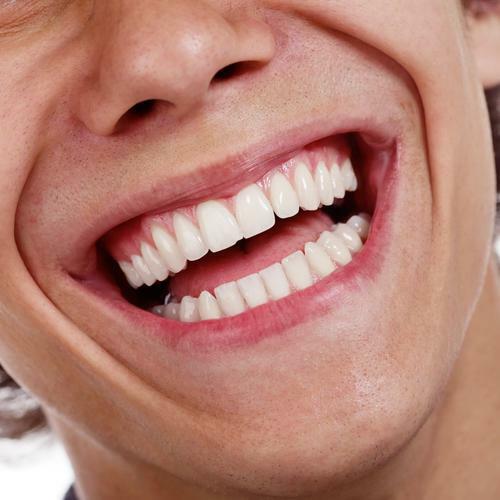 For most patients, it’s recommended that you wear the aligners for 22 hours a day. That sounds like a lot, and, well, yeah, it is. But just keep in mind that in the old days you never got to take metal braces off, so enjoy the couple hours of relief! Yes, I was serious in that last paragraph when I said you needed to wear your aligners almost the entire day, every day. Hey, you want your teeth to be nice and straight, right? If so, don’t do yourself a disservice by ignoring how long you have yours out for every day. No one expects you to be clocking down to the millisecond like you’re Michael Phelps trying to break an Olympic record, but you to do your best to be precise with the amount of time you take your aligners out to eat meals and snacks and drink any liquid that isn’t clear. No, I’m not telling you Invisalign keeps your teeth clean. Well, not directly, at least. But it’s highly recommended that you brush your teeth after every time you eat before you put your aligners back in. And while you should already be brushing two or three times daily, this should give you extra motivation to make sure you’re brushing at least that much, keeping your teeth whiter and healthier than ever! Braces hurt. They’re painful. Sometimes extremely so. But the biggest advantage of wearing Invisalign is that the aligners are far more comfortable and convenient than metal braces. 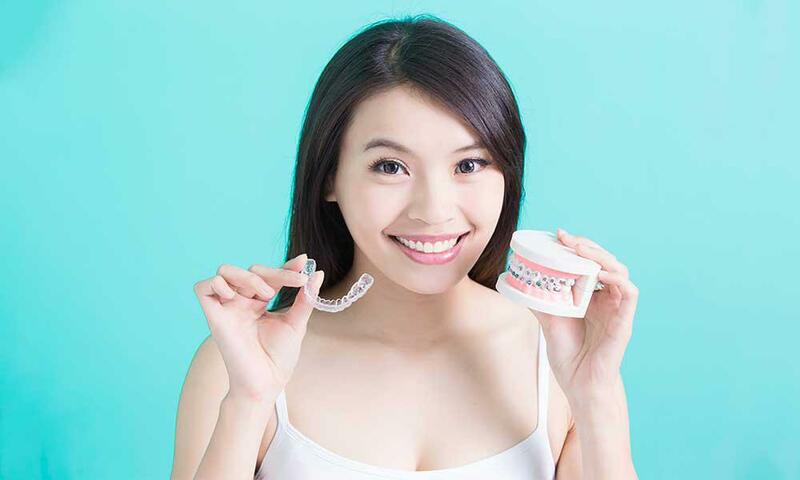 The aligners are smooth, comfortable and removable, so you won’t have to worry about the tooth, gum or cheek irritation that is pretty much par for the course with braces. With traditional braces, you’d have to go to the orthodontist and have him/her let you know how things are progressing every month. 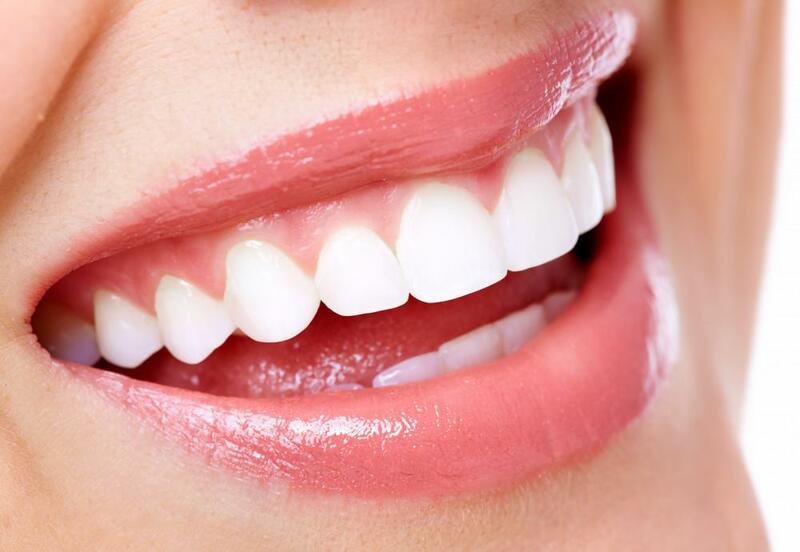 But with Invisalign, you’ll get predictable, controlled teeth movements. And every time you move on to a new set of aligners, you’ll see how much progress your teeth have made towards being straighter. Most Invisalign wearers still need to wear a retainer after they’ve finished with their last set of aligners. No one’s going to lie and tell you this will be fun, but the alternative is your beautiful new perfectly straight smile won’t stay, well, perfect. 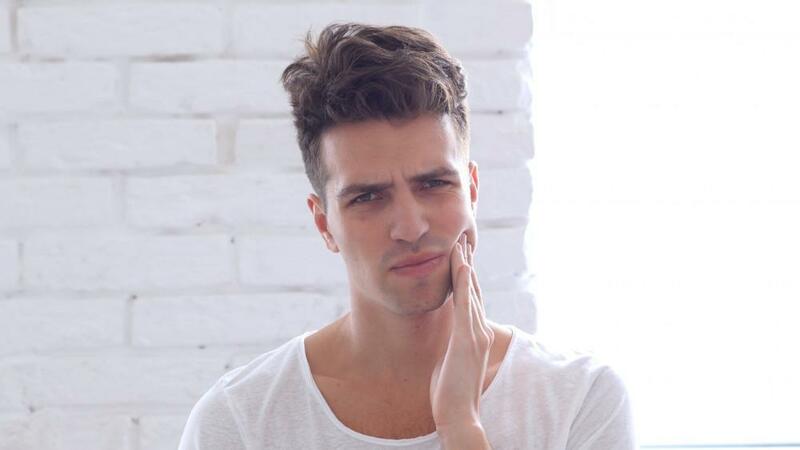 After you spend all the time and effort wearing Invisalign, don’t toss it away by not wearing your retainer!